[dombeef] originally built pocketTETRIS as a Father’s Day gift for his Tetris-loving pops. However, having finished the project he’s decided to share it with the universe, and it’s looking rather sweet. 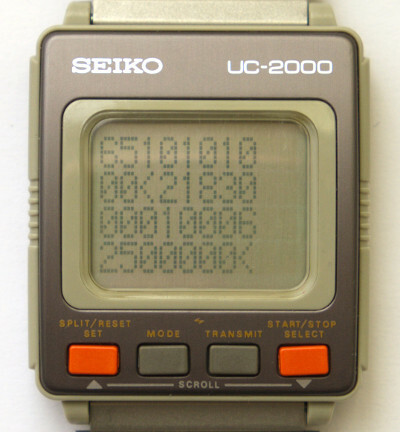 He made the game the smallest he could make, with size limitations imposed by a 0.96” OLED display, the coin-cell battery pack, and his desire for a durable 3D-printed case. It uses a ATtiny85 for the brains, mounted on a custom PCB that [dombeef] designed in KiCad. The Arduino code was modified from Andy Jackson’s ATtinyArcade code, giving it three-button capability instead of two. [dombeef] has details on the project page on Hackaday.io as well as 3D-design and PCB-design files on the project’s code repository on GitHub. We’ve published a fair number of Tetris posts in the past, including skyscraper Tetris, playing Tetris on a soldering iron, and Tetris in 446 bytes. What’s the smallest Tetris you’ve seen?